Fishes are the most diverse vertebrate group, but half of all fishes live in freshwater which accounts for far less than 1% of all habitable water on Earth. 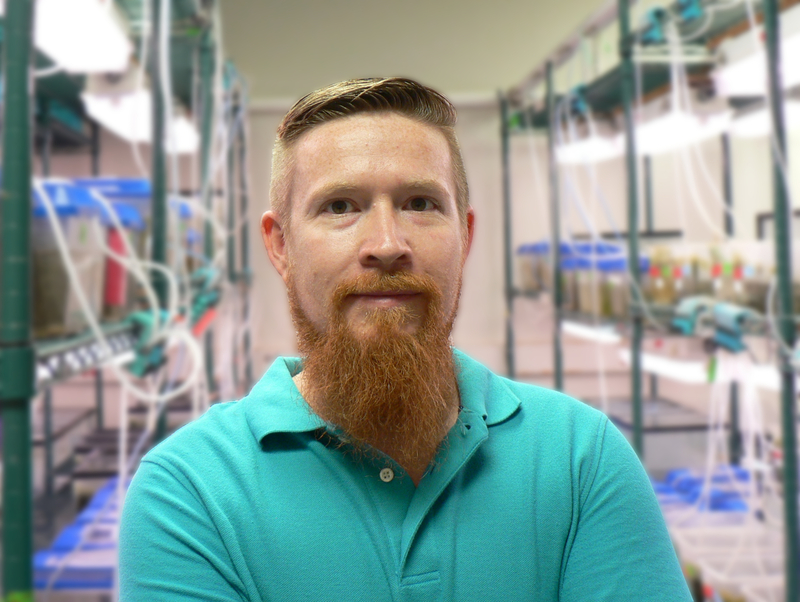 My research combines field and laboratory studies to understand the relative roles of natural and sexual selection in the origin and maintenance of freshwater fish diversity. Specifically, my research examines the extent to which similar mechanisms and sources of selection influence fundamental evolutionary processes with a focus on thermal adaptation. The three main themes of my research are: (1) What mechanisms of selection explain macroevolutionary patterns of phenotypic and species diversification? (2) To what extent does divergence in climatic niches promote reproductive isolation among species? (3) How does environmental heterogeneity maintain adaptive genetic variation within populations? I am an Assistant Professor at The University of Alabama in Huntsville. I've been studying livebearing fishes for over 10 years, primarily in Mexico, but also in Costa Rica and the southeastern USA. The lab does a variety of projects across different disciplines to understand diversity in livebearers, and is always looking for motivated students.